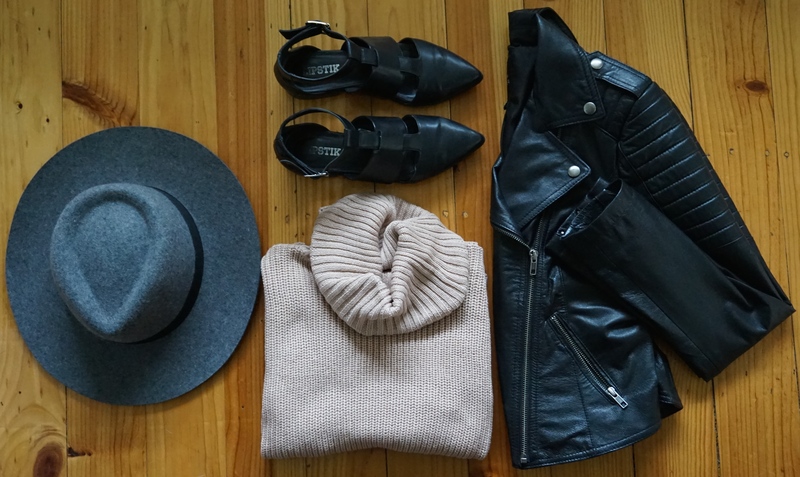 On the hunt for that cozy knit this Winter? (I know you are, we do it every Winter!) 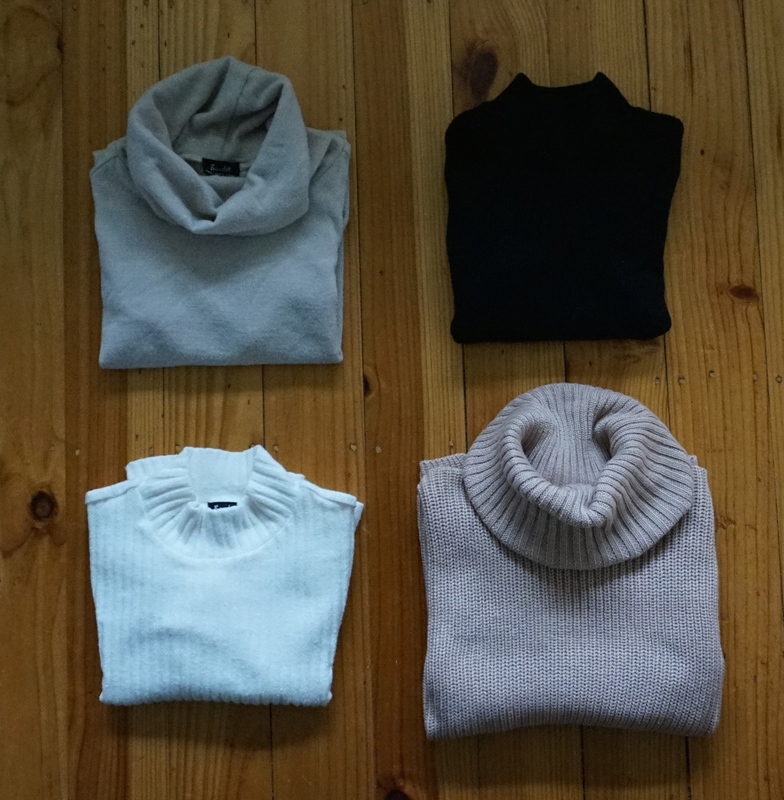 Look no further than the turtle neck knit! Brought back to you straight from the 90’s, but with a modernized twist they couldn’t be more on trend this season. An oversized baggy turtle neck knit, looks effortlessly stylish with skinny jeans and pointed flats for an easy go to look. 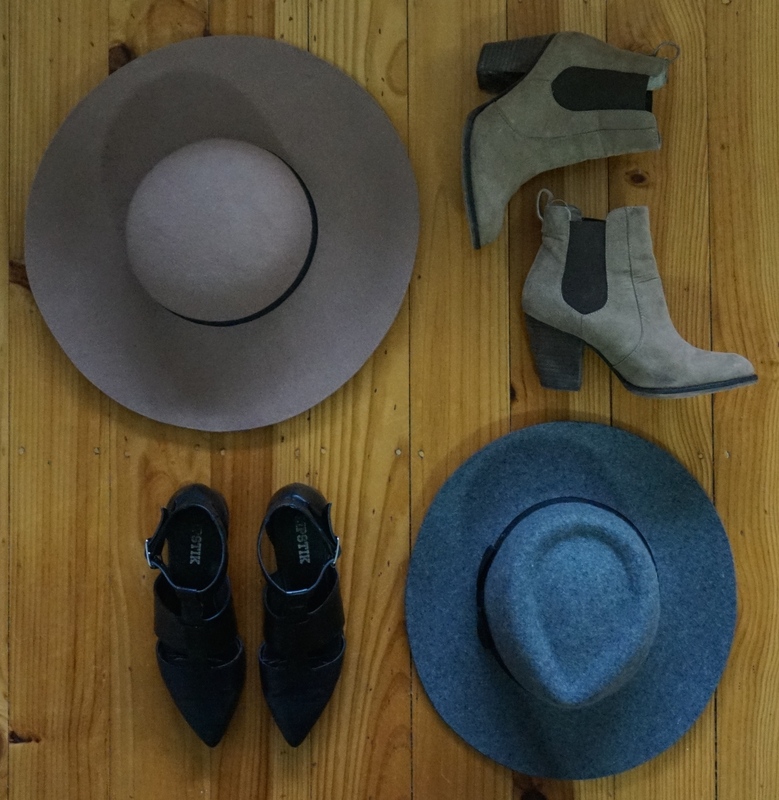 Or opt for a fashion forward choice, with a cropped turtle neck, high waisted wide legs and a broad felt hat to make a bold statement. 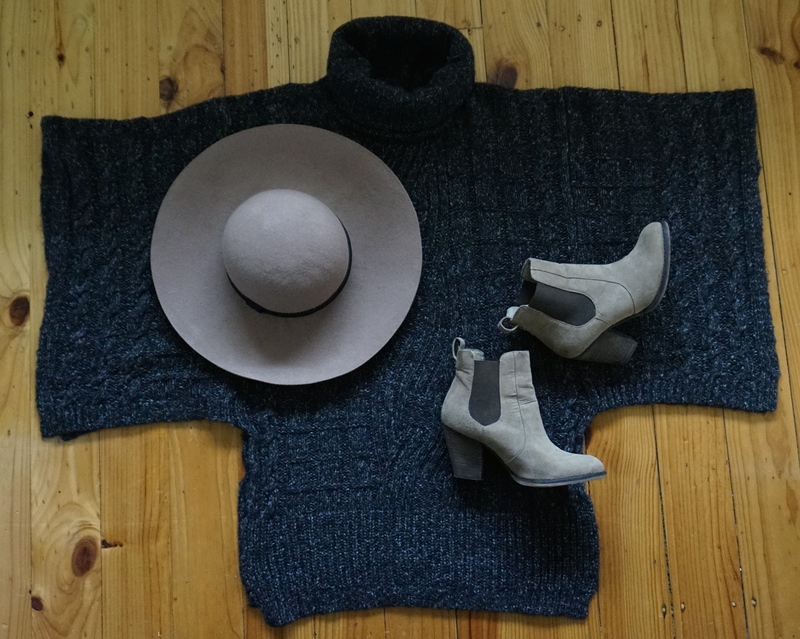 Fitted crop, big and baggy, sleeveless or even a super comfy poncho – find the fit that suits your style this Winter.